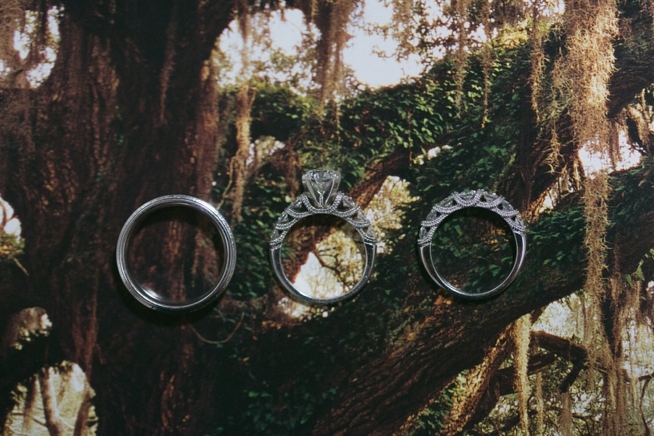 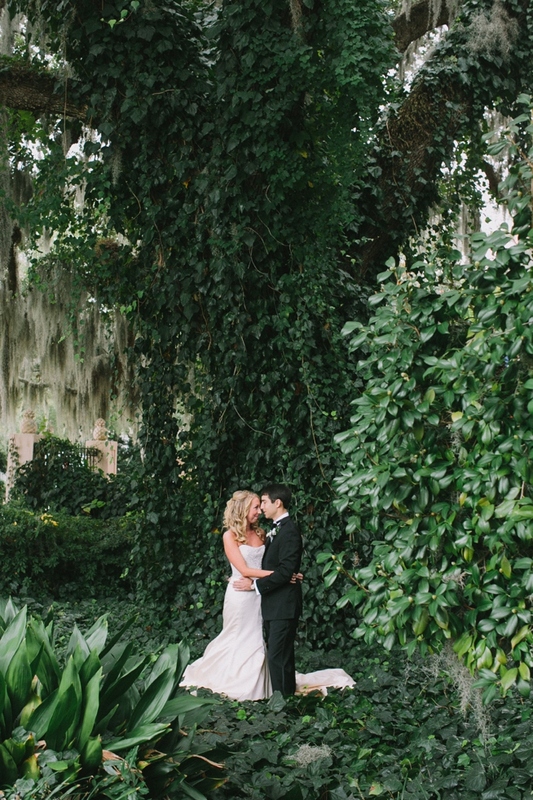 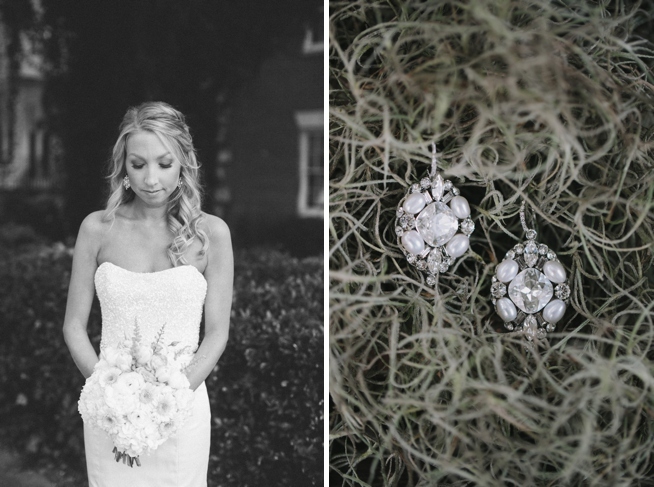 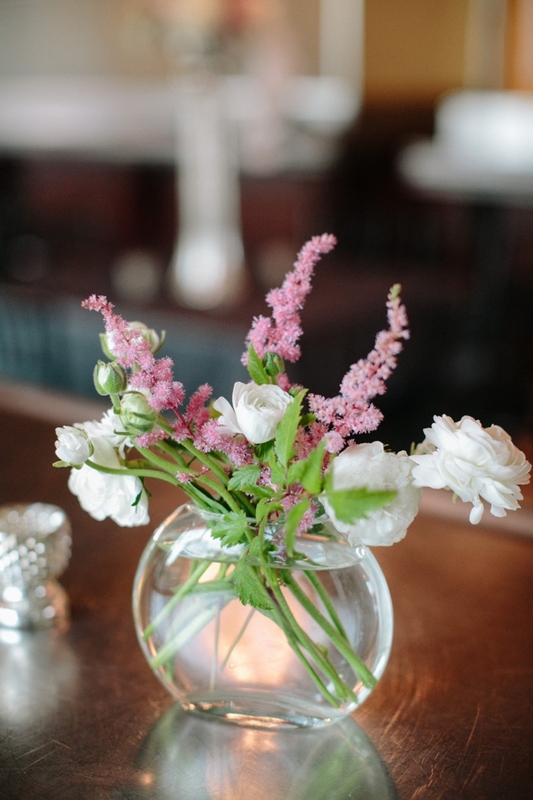 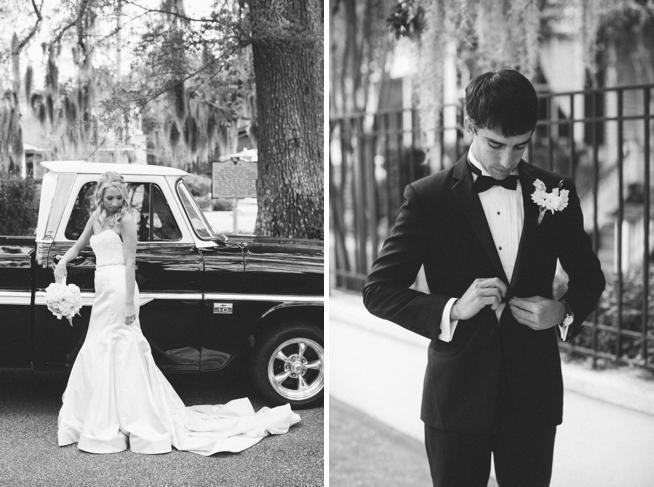 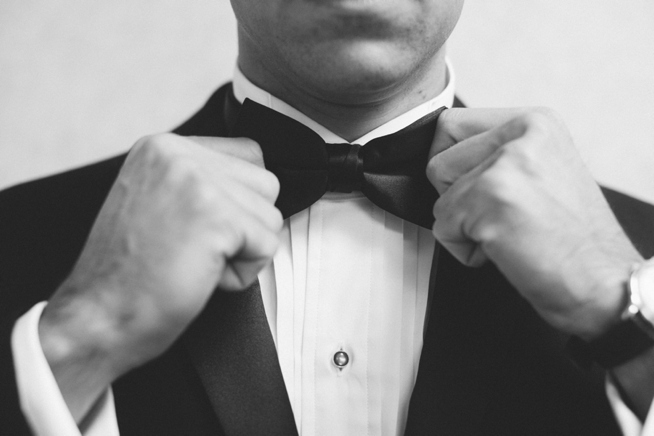 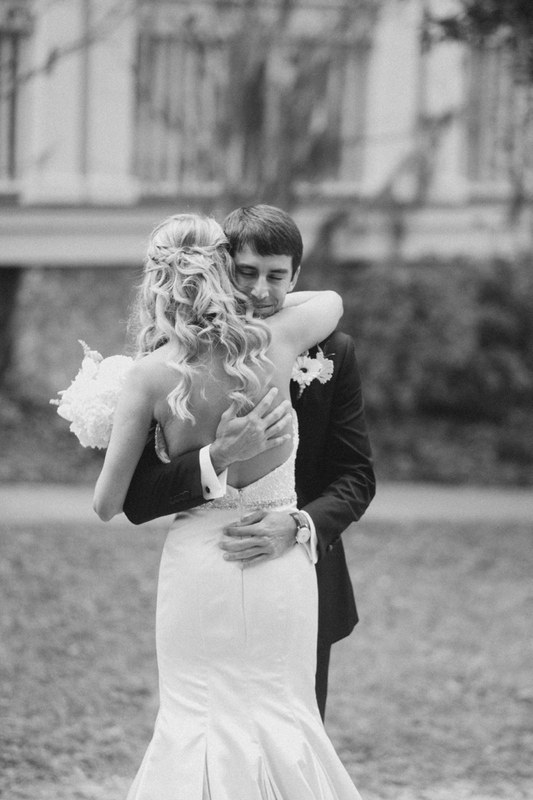 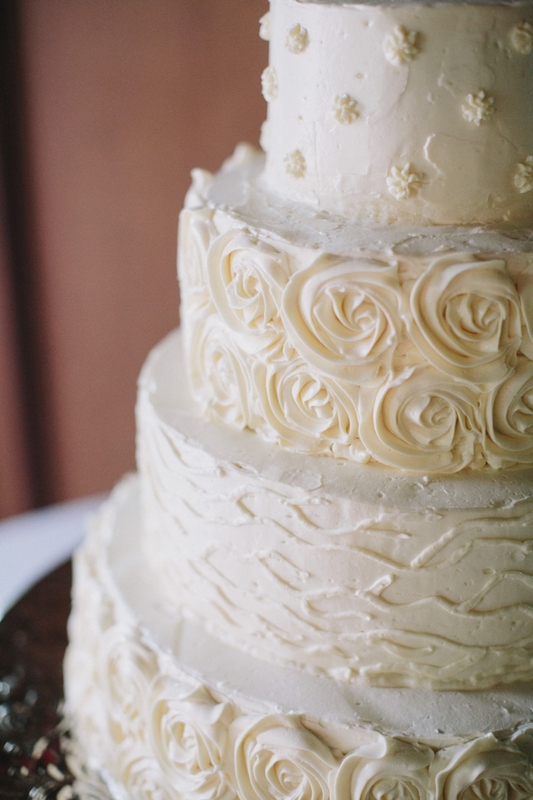 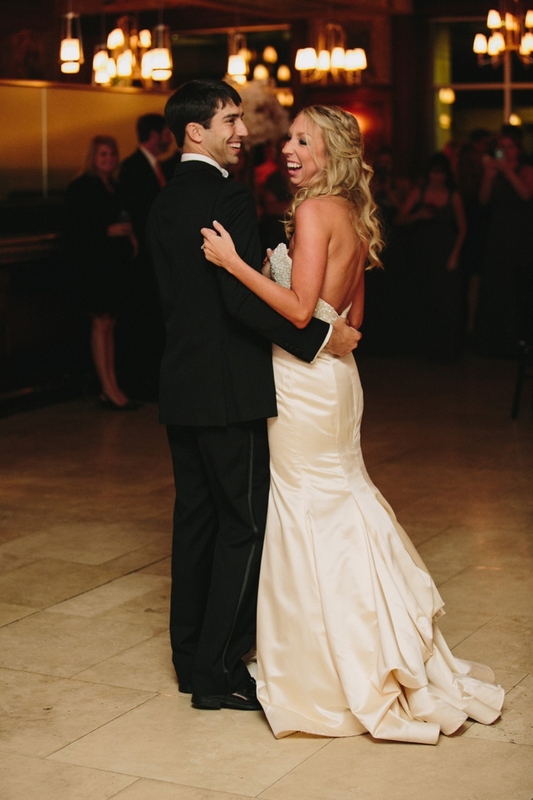 This hump day just got a whole lot happier—and prettier—compliments of our friend CarolineRo Photography. 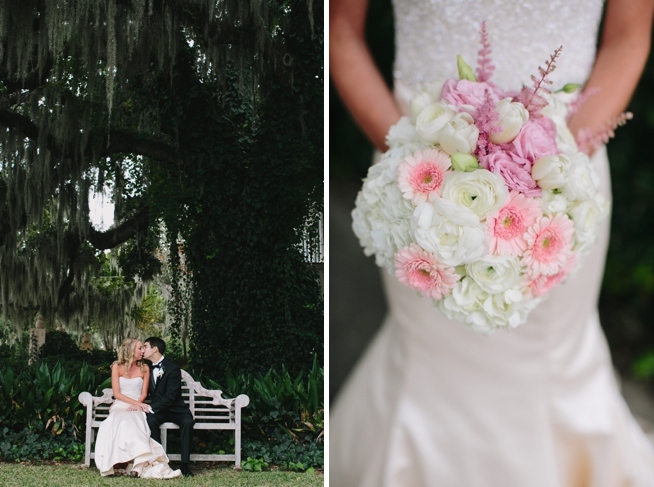 Erica and Sam’s Mount Pleasant wedding, designed by JW Weddings and Events, is a dream of pink and grey. 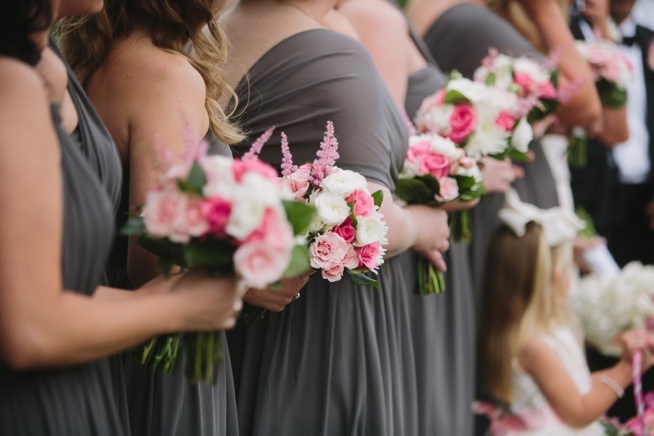 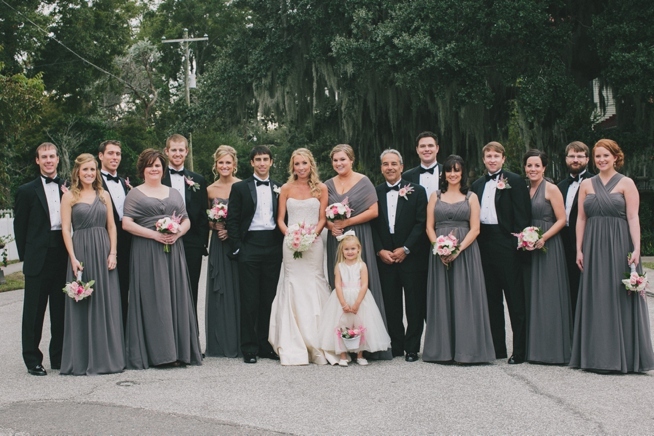 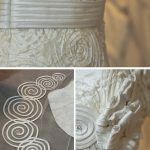 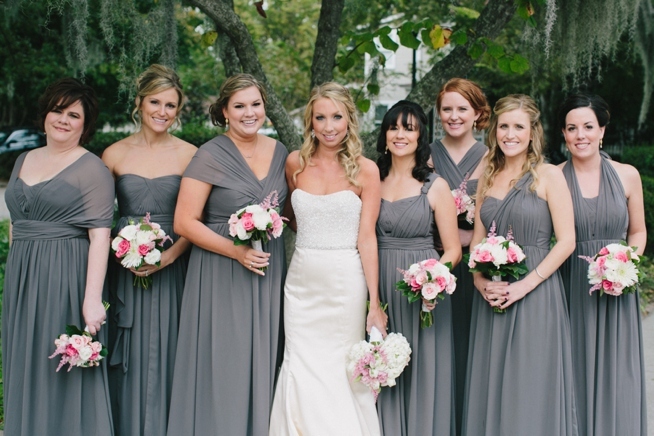 The bride’s gown looked perfect cozying up to her mix-and-match styled bridesmaids in their grey chiffon frocks from Gown Boutique of Charleston. 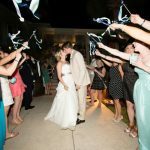 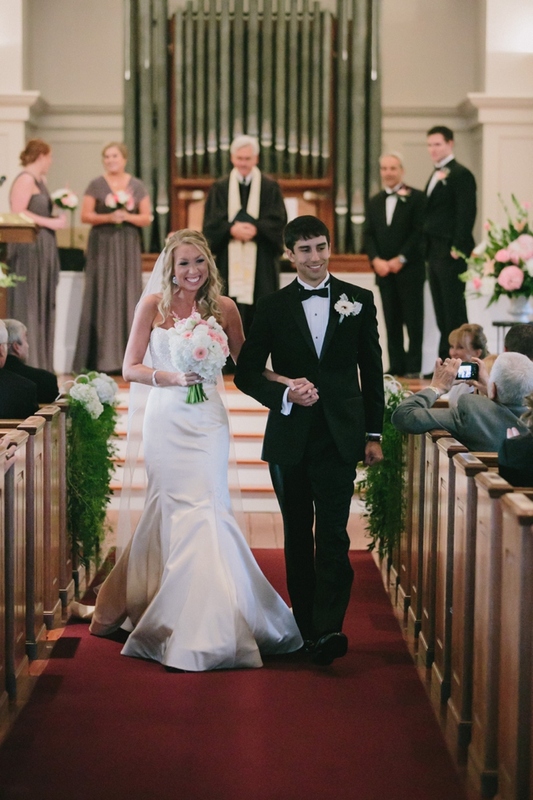 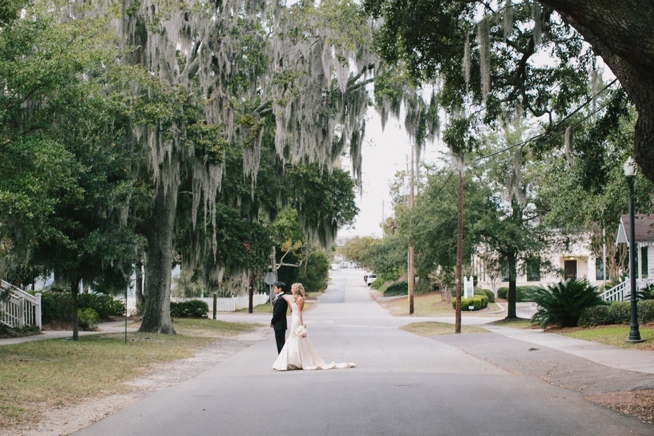 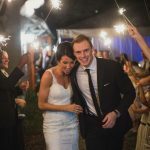 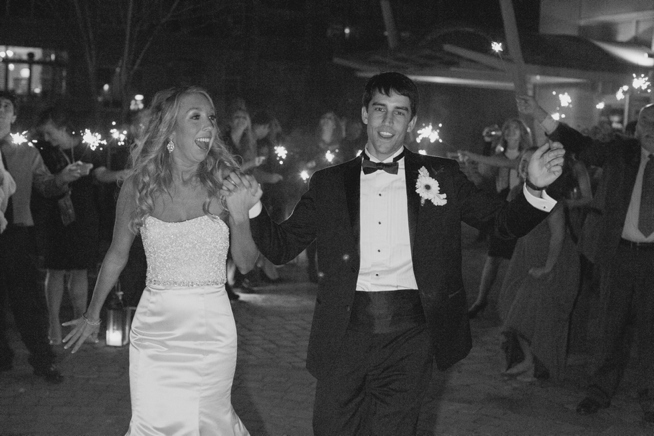 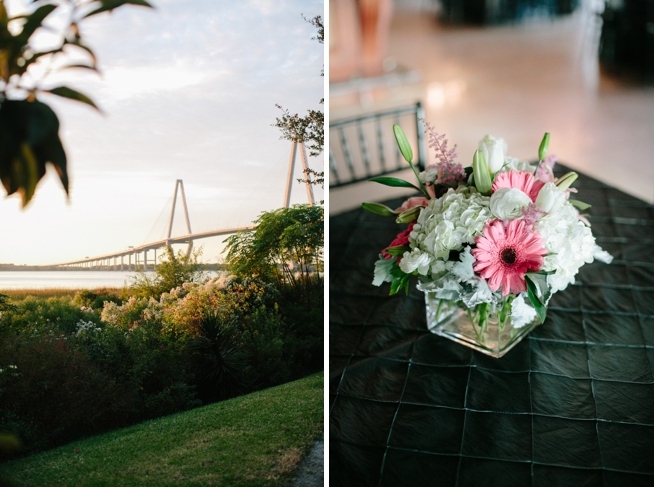 After the ceremony at Mount Pleasant Presbyterian in the Old Village, the party moved across the Shem Creek bridge and made its home at Harborside East, one of the town’s loveliest of waterfront venues. 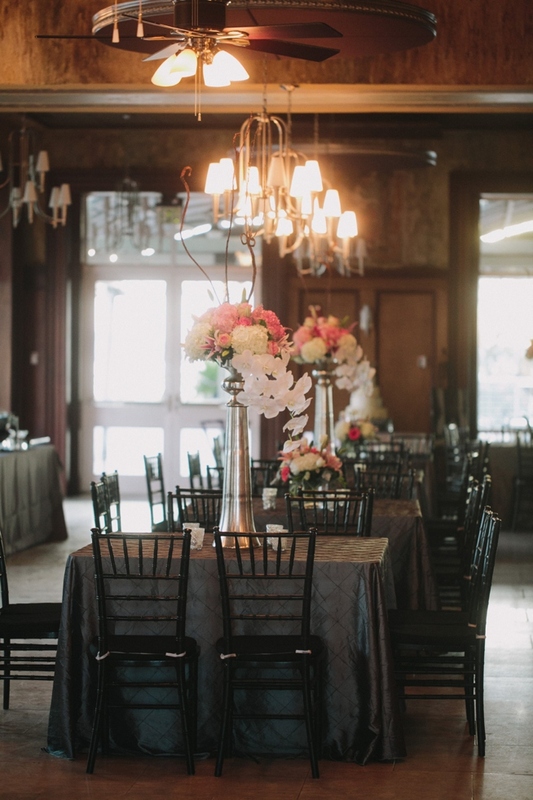 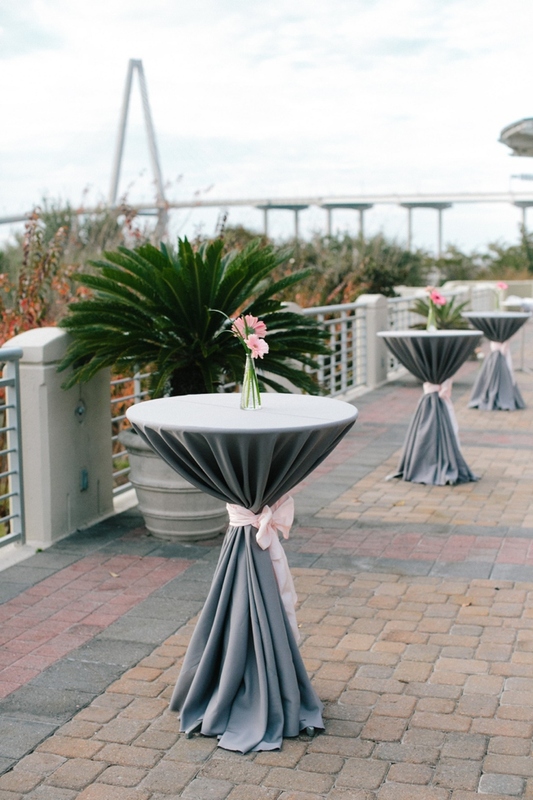 White orchids, pink lilies, and cheery daisies were at every turn both inside as well as outside atop patio cocktail tables that overlooked Charleston Harbor.